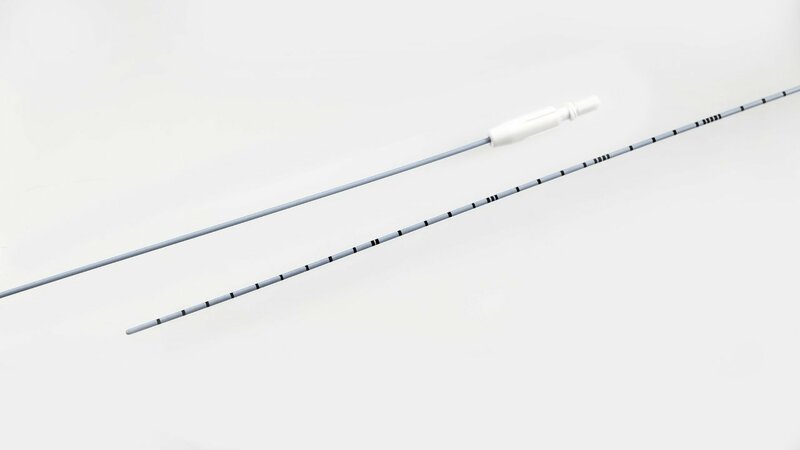 Ureteral catheter it is a diagnostic catheter . Material used for manufacturing is Polyurethane. Intended for one time use. It is intended for injecting contrast media to take X-rays to visualize the Kidney stones that are not seen under a regular X-ray / to provide temporary passage to induce Guide Wire.